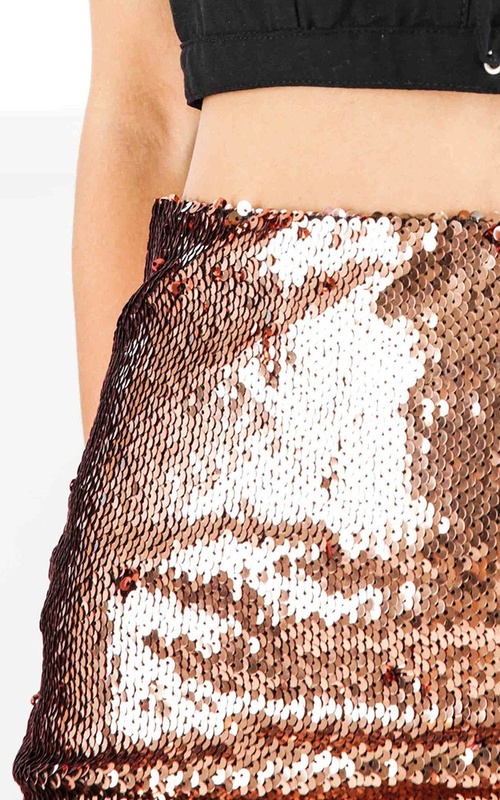 Dazzle your way through the night in our perfect little sequin mini skirt. The Show Me Off mini skirt is perfect to style with a cute crop and some stunner heels. Based off the sizing chart, I'm between a size 12 (L) and 14 (XL). I went for the 12 and it was still a little but loose around the hips and waist.